Is Bitcoin the key to your financial freedom? The question has been posed for centuries, is money the root of all evil? Most of us are well aware of the secrecy and manipulation that occurs in modern day banking and currency markets. Some of the world’s largest banks have been fined billions of dollars for rigging currency markets, and most of us have experienced first hand the effects of our central banks eroding away our purchasing power by printing money. Once upon a time a nations currency was backed by something real eg. gold or silver. Governments couldn’t just print money like crazy as they do today. A dollar was actually made out of something which itself had intrinsic value and could be traded. People were also able to mine their own gold & silver and trade it for goods and services, with no need for the involvement of a bank or the government. During different periods of history, governments have enacted certain laws all of a sudden making the possession of gold illegal, or forcing citizens to hand over their silver holdings to finance another war. Going all the way back to the middle ages and earlier, citizens were forced to hand over their hard earned money to the government or king, often with little or nothing in return. In our modern day lives, the only thing backing the currency of most western countries is the government itself, and the fact that they have passed laws stating that their version of the money supply is the only one allowed. Anyone who tries to get around this will experience the full force of the state, an organisation that has a convenient monopoly on force. Ask yourself, if you weren’t forced to use the money of the government, money that gets less valuable every year, everyday, what would you use? There have literally been thousands of different mediums of exchange throughout human history, helping people facilitate trade at times when barter was not convenient. So how did we get from the control of these mediums being in the hands of the general public, suddenly being hijacked by governments? Wars needing to be funded have played a big part, and it’s worth looking at the history of taxation and the selling off of future generations to understand the bigger picture. What do we get for handing over our hard earned money these days? Our healthcare system is in decline, once prized government essential services are being sold to private interests with prices for these services skyrocketing, politicians give themselves ridiculous pay rises every year, all the while the general public has their wealth destroyed. Imagine a currency that gained in value every year, a currency that politicians couldn’t get their grubby hands on and make more of, a currency that was distributed among the people and transacted peer to peer seemlessly… enter Bitcoin! Bitcoin is the world’s first decentralised peer-to-peer payment network and currency, created by an individual or group going by the name Satoshi Nakamoto. Now the most powerful computer network in the entire world using military grade cryptography, the Bitcoin network much like file sharing is supported by each and every user involved in the network. This public network is completely open source, meaning anyone can view anything about the network at any time including past transactions and the Bitcoin protocol or code itself. This is in stark contrast to the mainstream banking system where only those on the inside get to see this, leaving many dark corners for mischief to take place. Bitcoin operates without the need for a bank or central authority, because the entire network is supported by its users. Each user has a digital wallet located on their computer or smartphone. In a similar way to how music sharing works, the Bitcoin wallets located all around the globe have a copy of the Bitcoin ledger on their computer, and help keep the network itself secure keeping their wallet in sync with the other wallets on the network. The Bitcoin ledger is the entire history of all Bitcoin transactions that have taken place, and which wallet addresses hold which amount of Bitcoins eliminating the possibility of double spending or counterfeiting. People transfer Bitcoin’s to each other using through the encrypted network using their wallet addresses to send and receive. Now when we say wallet addresses, each wallet is anonymous in the fact that there are no personal details associated with any wallet address, only the unique code allowing people to keep their purchasing habits and savings private. Anyone can send Bitcoins to anyone else on the network anywhere in the world in a short amount of time. Got a family member in Uganda? Send them money in less than 10 mins minus the international transaction fees and currency exchange rates. There’s no credit card number that a criminal can acquire and run up charges on you either so your money is secure provided you follow a few simple rules. 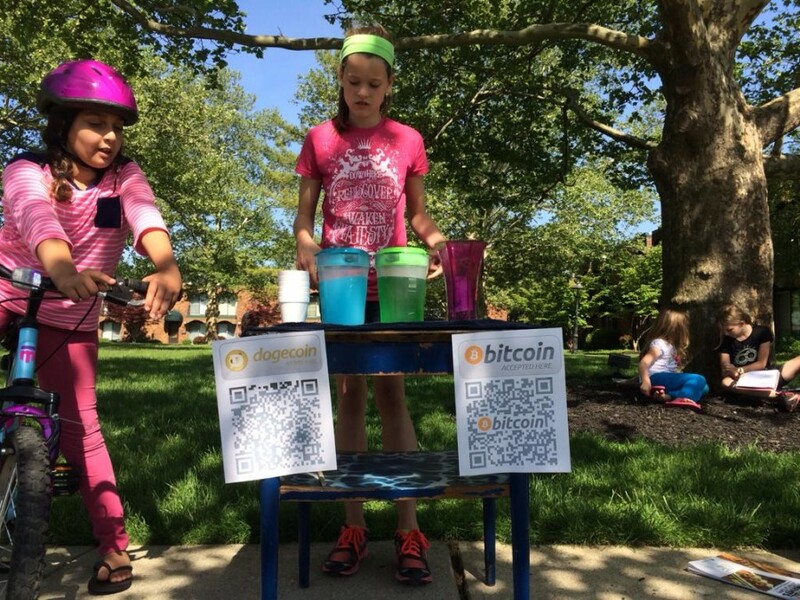 Bitcoin is also making mobile payments extremely quick and secure with the use of smartphone wallets and QR codes. Need to pay your friend back for dinner? Why go through the bank, you have the technology to take care of business yourselves, in private. With Bitcoin ATM’s rolling out all over the world, it’s even easier to get yourself some Bitcoin’s, or trade yours for the local currency wherever you are. Imagine no more international transaction fee’s when you travel, well why imagine when you can Bitcoin! You must be sick of your purchasing power being eroded each and every year when the government and central bank issues more dollars. 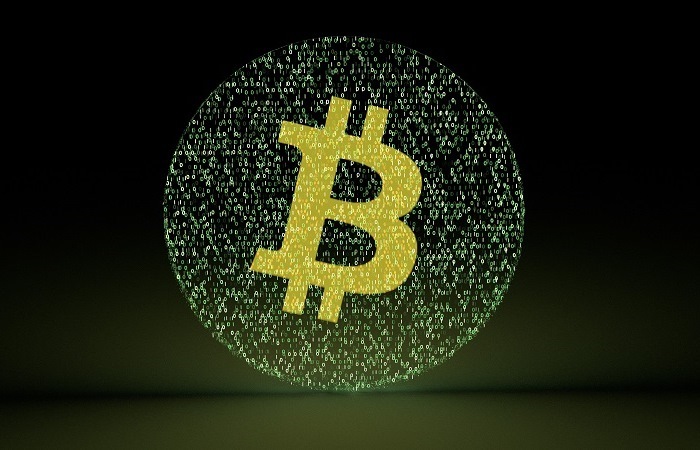 Bitcoin is limited in number to 21 million Bitcoins, each divisible up to 8 decimal places. Imagine your money gaining in value each year, that’s what Bitcoin brings to the table, and even when 1 Bitcoin is worth $10,000, you can still buy your favourite cup of coffee by paying with a fraction of a Bitcoin. With some of the amazing Bitcoin projects happening around the world, this is only a matter of time. Many more employees are requesting to be paid in Bitcoin due to its increasing value, and Bitcoin accepting businesses are expanding at an extremely fast rate, with some pundits expecting the acceptance rate to reach velocity in the coming months. Check out the video below for a visual description of what Bitcoin is and what it can do for you. Be your own bank, take charge of your own financial future, don’t let the politicians and banksters fool you any longer into thinking you need them to survive, it’s the other way around.